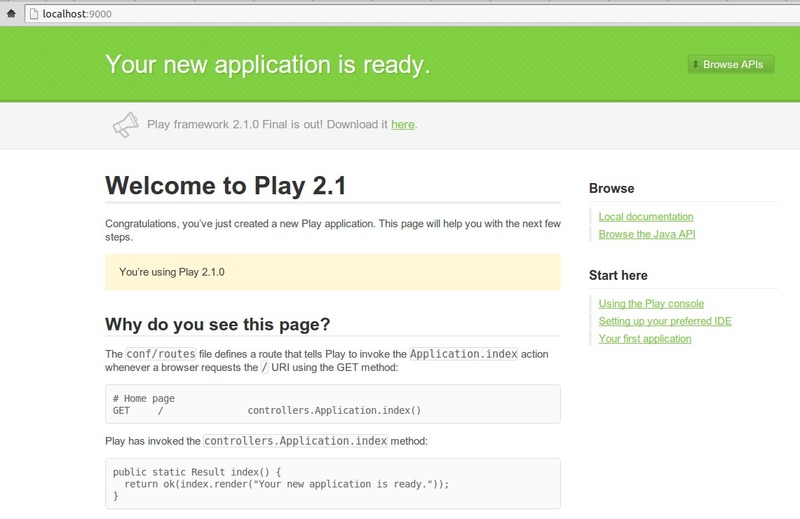 Web Development Tools, Tips and resources for beginner developers! 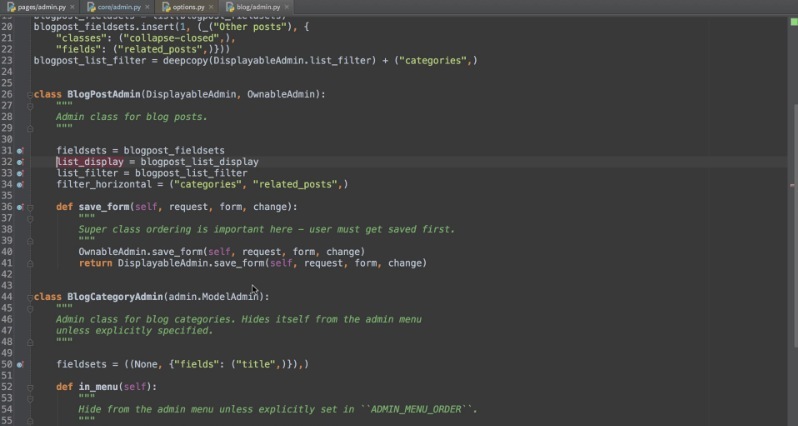 Brackets – Code editor for web developers! 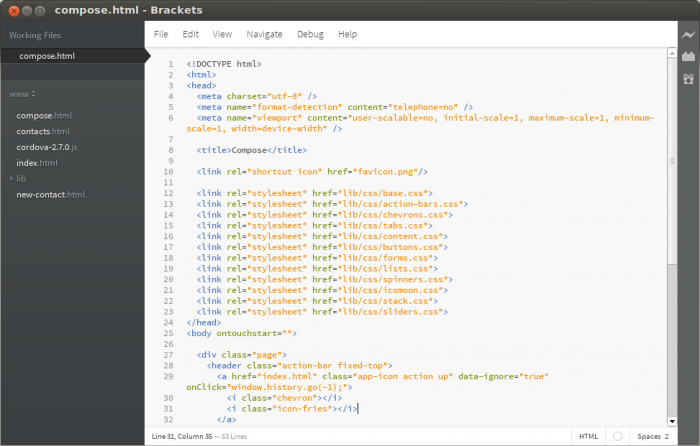 If you want to try Brackets – debian package is available for Ubuntu. It’s under active development, so there may be some new features/changes coming into the next release, you should checkout their project page on Github. What is DNS Prefetching ? As the name suggests, DNS Prefetching is the process of resolving domain names, in advance. Suppose a user is reading a web page, he(or she) may or may not visit a link, referenced on that web page but if he(or she) does, the next page can be loaded a lot faster if it uses DNS prefetching – because it won’t have any delay due to DNS lookup (which may takes up few milliseconds to a second or more, depending on lots of factors such as latency and whether the result is locally cached or not). Does any browser support it ? Heroku is a cool PaaS (Platform as a Service) for deploying Ruby on Rails applications. It has even a free plan to help you get started (although, it has issue though – often the dyno becomes idle, so I won’t consider it for any real world projects/experiments) but the problem is – as you need more resources, it can easily get quite expensive and slow(if you don’t overthrow more dynos). By the way, if you’re aware of the Heroku’s Routing Secret (causing horrible response time for Rails applications) then it’s the time to look for alternative options. What are some good alternatives to Heroku ? Heroku is a Platform as a Service, so it lets you concentrate fully on the application development, by taking care of the server administration stuffs. So, If you want similar experience then you should try Redhat’s OpenShift or Cloud Foundry. OpenShift is a free and open source PaaS for deploying web applications (supports all cool frameworks such as Ruby On Rails, Sinatra, Django, Node.js etc). They also provide a free plan to get you started – with 3 small gears for free! (gears are resource units, each with some limited amount of RAM (512 MB) and disk space (1GB)). For Rails , currently supported databases are MySQL, MongoDB and PostgreSQL. Deploying Rails applications is also very easy (checkout an example rails app demo on github). Cloud Foundry is another PaaS platform for deploying web apps, it’s an open and scalable platform, from the VMware. It also supports a number of frameworks and tools. checkout Cloud Foundry Project for more details and you can find a Core provider for Cloud Foundry. There are lots of awesome Cloud Foundry providers including AppFog. AppFog – it’s a PaaS built on Cloud Foundry, they also have a free plan with 2GB RAM, 50GB bandwidth etc to help you get started. If you need more control over the things, then IaaS (Infrastructure as a Service) may be best suitable for you. AWS(Amazon Web Services) is the best option for that (Google has also offered similar services such as GCE(Google Compute Engine) but it’s very new and lacks a lot of features). AWS offers complete set of services for building highly scalable web applications. It has S3 (scalable storage), EC2 (virtual servers on demand), Block Storage, Cloudfront (CDN), Cloudwatch, RDS (Relational Databases such as MySQL), DynamoDB (NoSQL store), Route 53, VPC, SES (Email Notifications), SNS (Push Notifications) and lot of other cool services to help you quickly build, deploy and scale. Recently, Amazon has also announced a PaaS service, based on the top of their existing AWS services – Elastic Beanstalk, with the aim of simplifying deploying/managing applications. Cloud 66 is an Application Stack Management as a Service, it’s a platform for provisioning, configuring, deploying and managing your web applications. it allow you to easily deploy (to any infrastructure such as VPS, AWS, Joyent Cloud, Rackspace and more) and scale, so you don’t have to worry about your configuring/monitoring your servers anymore. You also get a free plan to try (includes deploying to 1 server). Update #1. Fixed some typo. Update #3. Added Cloud 66.